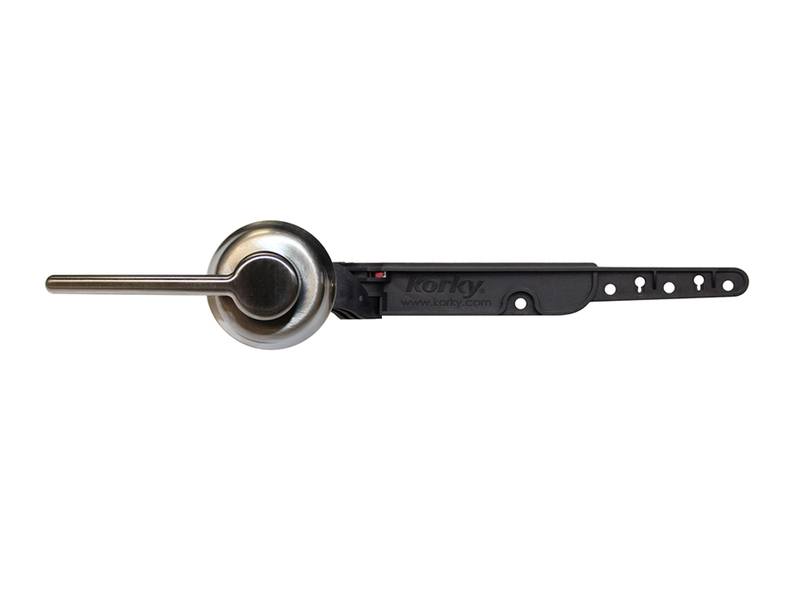 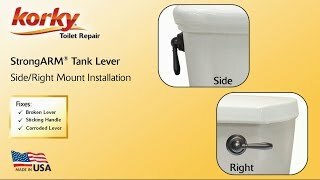 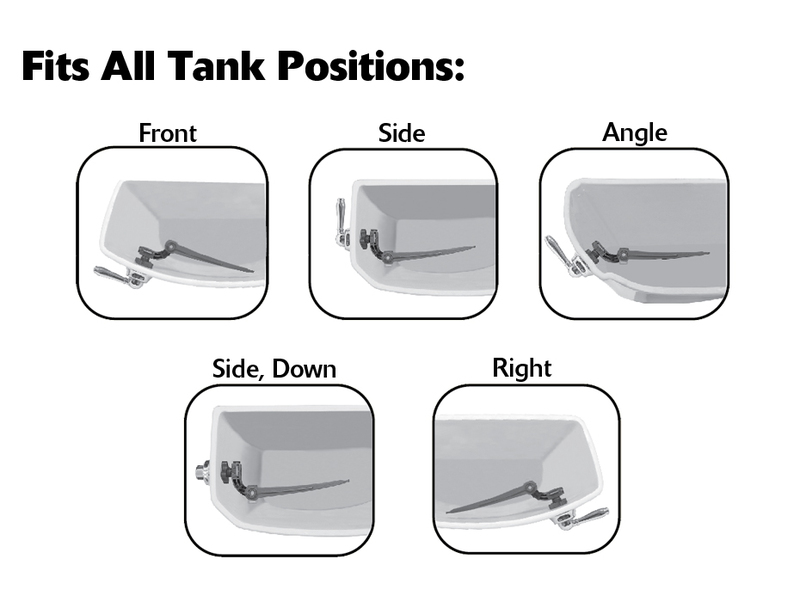 Designed to fit the majority of toilets, the Korky StrongARM Handle & Lever easily adjusts to fit all toilet tank positions including: front, side, angle, right and down. 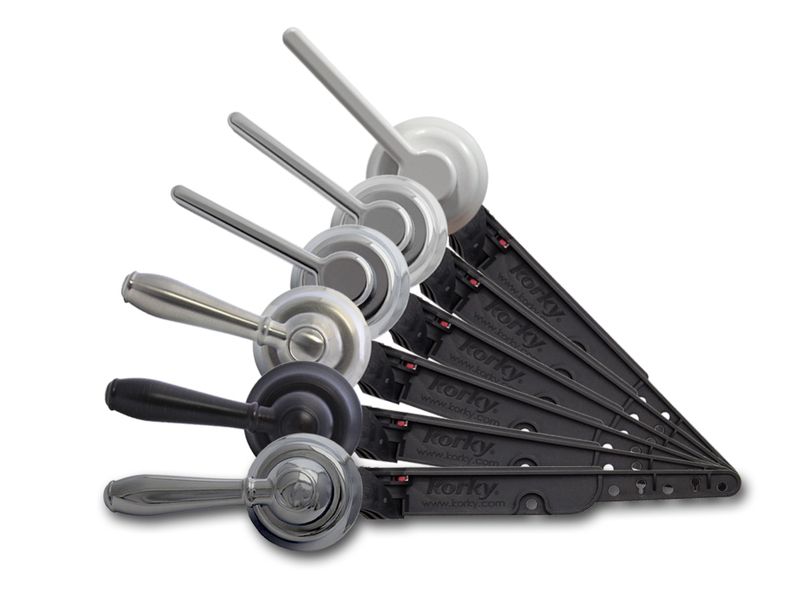 Optimized for use with both 2” & 3” toilet flappers and canister-style flush valves, the engineer grade material in common stress areas performs as well as brass and aluminum levers. 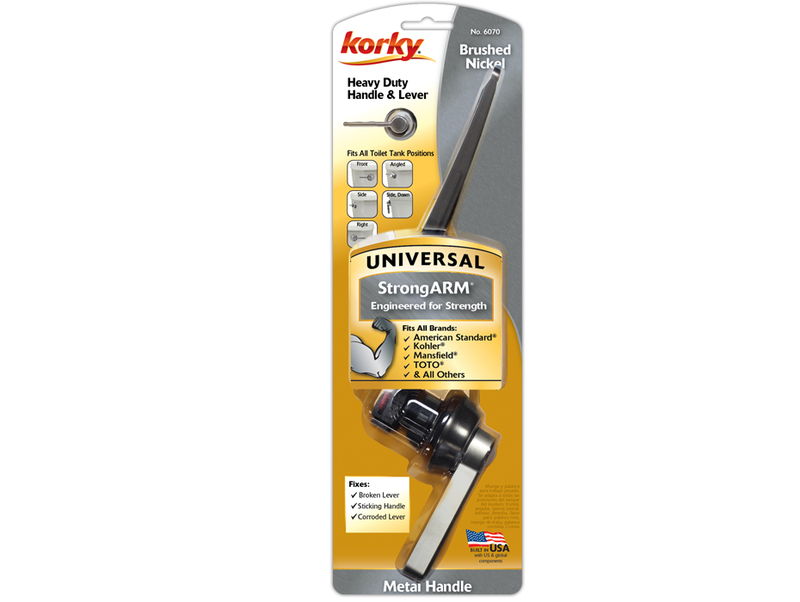 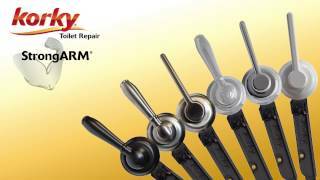 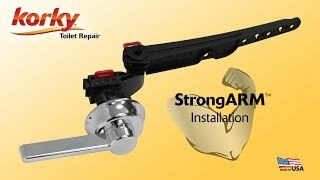 The StrongARM lever is adjustable to eliminate the need to bend for fitment and fits most popular brands, including American Standard, Kohler, TOTO & others. 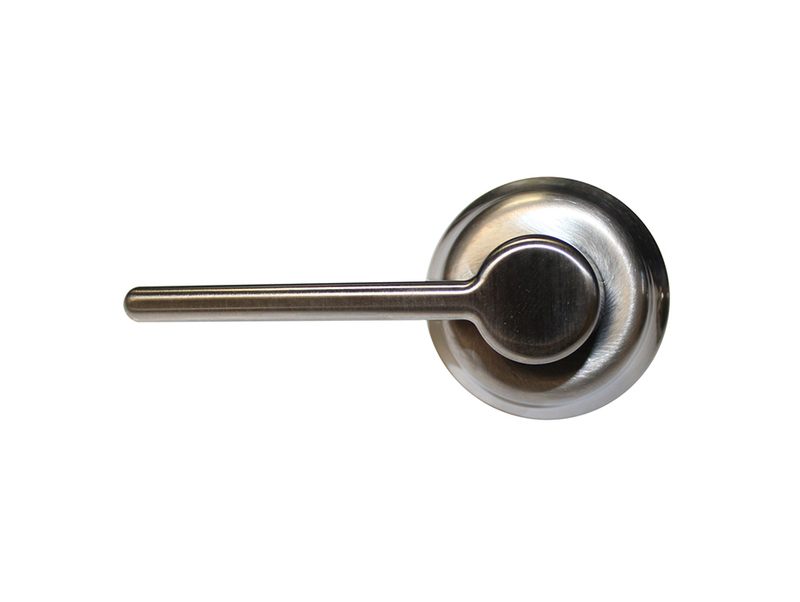 The wave style handle, in a chrome finish, is a great way to upgrade any toilet and compliment the bathroom’s decor. 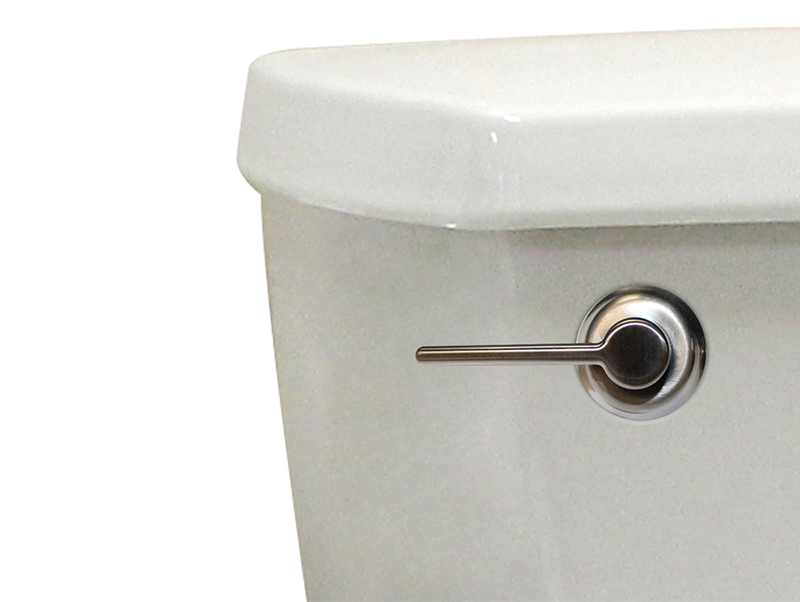 Easy to install, the 6051 toilet parts include: (1) White Toilet Flush Handle, (1) Toilet Flush Handle Arm, (2) Locking Clips and (1) Stainless Steel Lanyard Hook.